He’s been given the job because tone thinks he’s the one who will get the savage cuts through the senate. 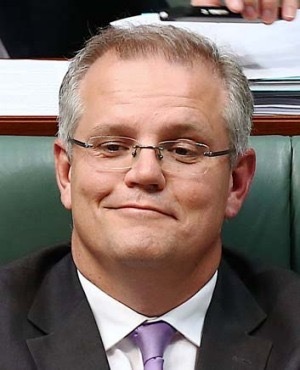 Also Morrison is the fall guy and he’s also expendable. « Abbott chooses Scott Morrison to take an axe to welfare funding.